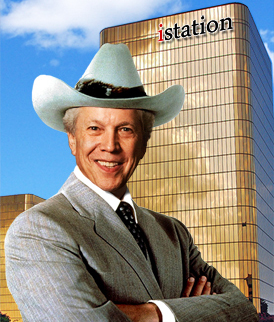 Richard H. Collins currently serves as Chairman & CEO of Istation, is Chairman of The Today Foundation and is President of the Calvert K. Collins Family Foundation. Collins founded his investment firm in 1985, Richard H. Collins Enterprises. At age 25, he was chairman of two Texas banks. Collins manages investments in a portfolio of companies; in his career, he successfully participated in energy, media and commercial real estate investments. Collins commits about half of each day on business interests and the rest on charitable and political activities. 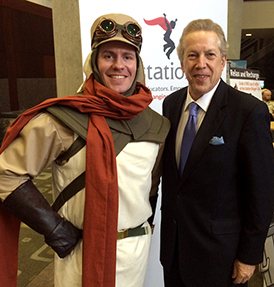 Istation is a private, Dallas-based, interactive education technology company whose products help students excel in four at risk areas: reading, math, science, and Spanish. The internet-based software continuously monitors children’s progress, allows for small-group instruction, and provides assessments of student skills in grades Pre-K to 12. The Istation curriculum and assessments are delivered with Disney quality animation and is designed for all children especially struggling students. The company uses scientifically based reading research as the basis for its curriculum and provides comprehensive reports for teachers and school administrators. As of 2017 Istation has more than 5 million children enrolled in its network in 50 states and 6 countries. 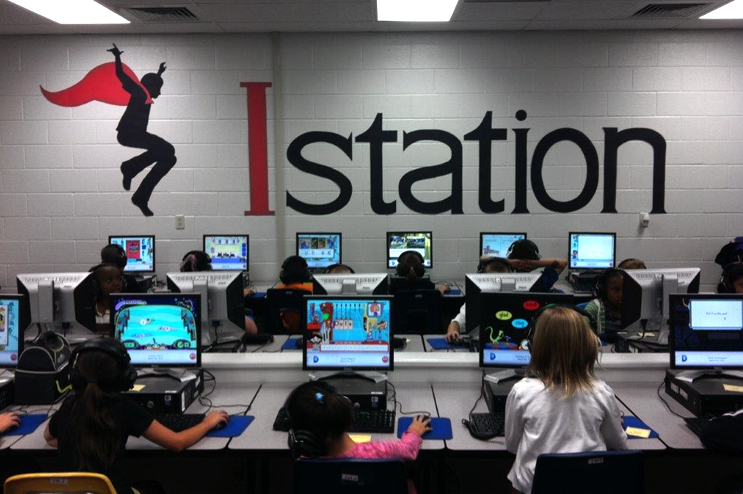 Istation is being used in more than 9,000 American schools. The Today Foundation is a public foundation that creates and supports effective educational programs and initiatives to make a positive difference in the lives of children in Texas. The programs created focus on scholastic achievement, character building, drug use prevention, and the exploration of economic issues. Through the Today Foundation, and in conjunction with the SMU Cox School of Business, Richard Collins periodically hosts Collins Economic Forums that spotlight international leaders who advise Dallas-area executives on critical aspects of current affairs. The forum presenters advocate and educate visitors on economic policies that promote free enterprise. The Collins Academy develops, delivers, and demonstrates innovative educational programs that revitalize communities and support economic sustainability generated by the skillful leveraging of available human, natural, and cultural resources in Jefferson, Texas.The Collins Academy team partners with area organizations to establish the Port Jefferson History and Nature Center. The project includes a series of public trails, centers, and amenities that will feature local habitats, and recognize historical people, events, and locations. The Calvert K. Collins Family Foundation supports education programs to help Americans from all walks of life achieve their full economic potential. It also believes a key prerequisite a fulfilling future is a profound understanding and respect of the past. To those ends, the Foundation focuses its philanthropic efforts on programs associated with education and historical preservation.